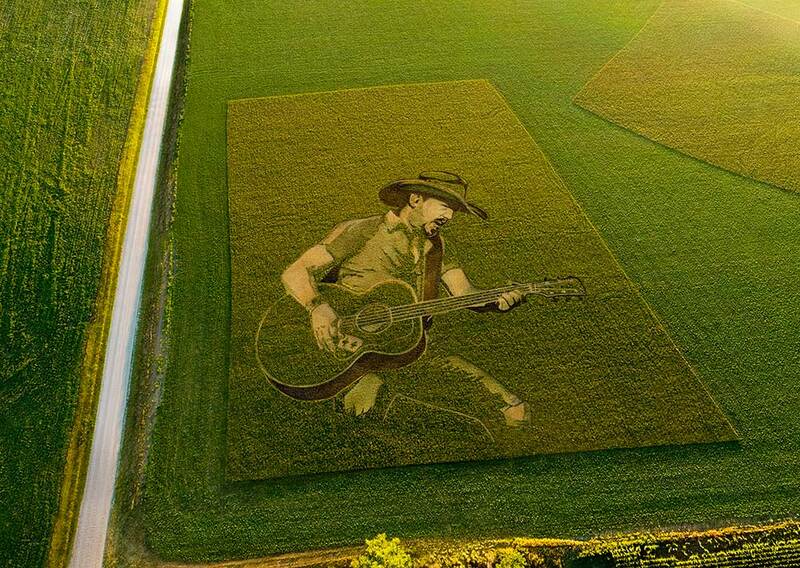 We got to the root of the mysterious Instagram images posted by Jason Aldean, Luke Bryan and Kelsea Ballerini. 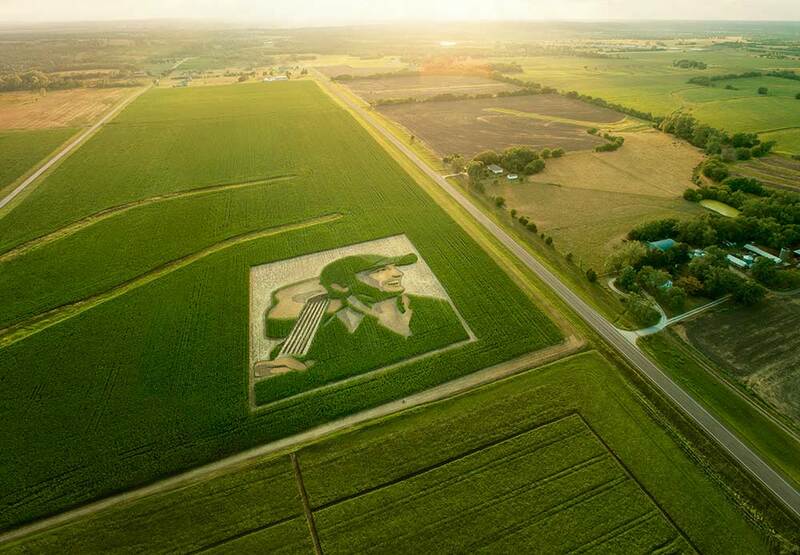 All three artists posted individual photos on Instagram—without captions—that depict their likenesses created on landscapes. 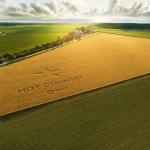 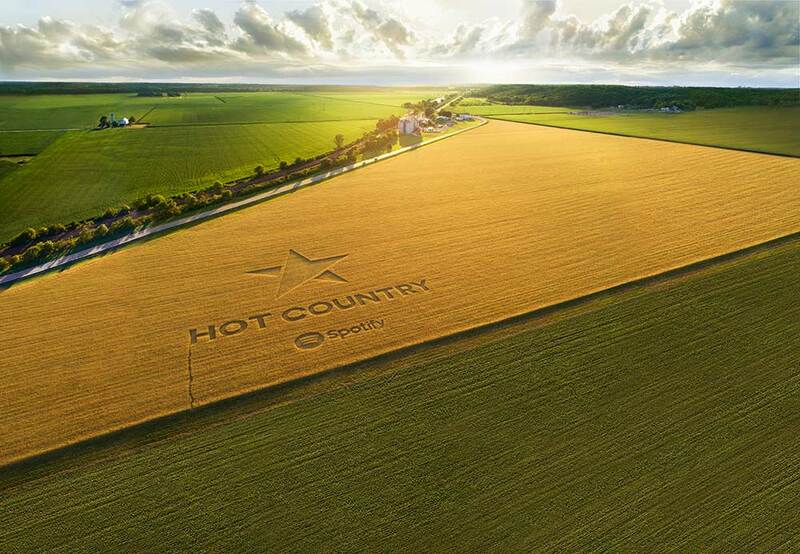 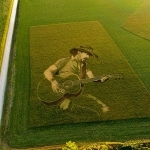 The crop circle designs were created by Nashville artist Stan Herd in celebration of Spotify’s Hot Country playlist, which gives its 4.8 million followers access to songs and original video content. 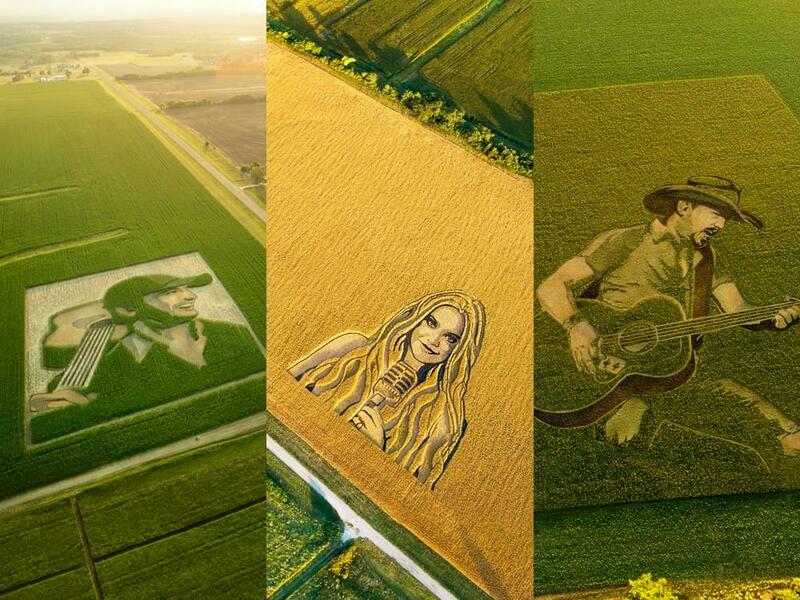 Stan recreated the faces of the country stars and the Spotify Hot Country logo in fields outside Lawrence, Kansas. 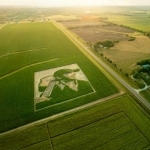 Each crop circle took approximately one week to create and will last for approximately three weeks. 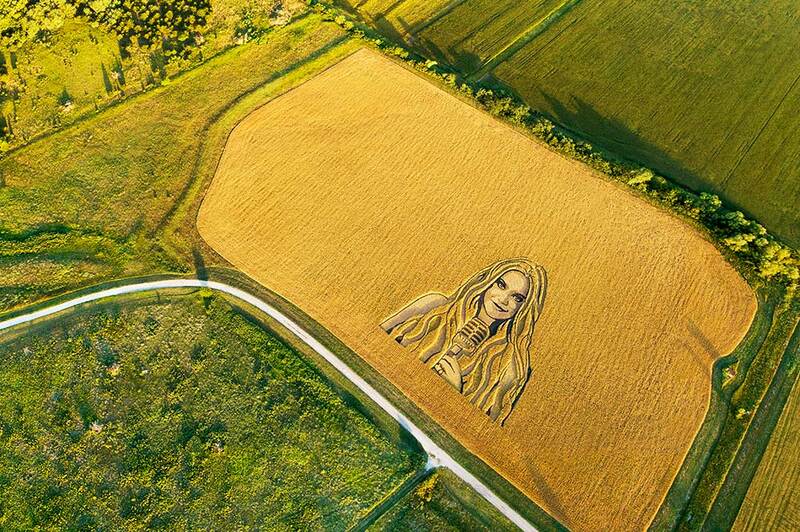 Watch the video below that shows the creation of the crop circles.